Docker CE (Community Edition) – It is generally used by small team of developers or admins for functional testing of container-based applications. It is an opensource edition and can be installed almost on all the Linux distributions. Docker EE (Enterprise Edition) – As the name suggest it is an enterprise edition, used for to run business critical container-based applications. 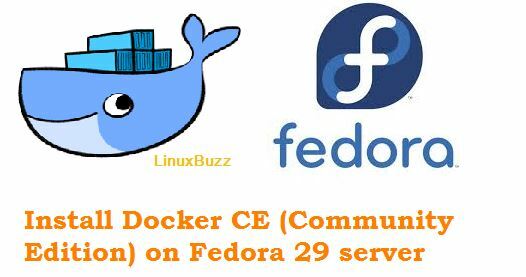 In this tutorial, I will demonstrate how to install latest version of Docker CE on Fedora 29 Server. Created symlink /etc/systemd/system/multi-user.target.wants/docker.service → /usr/lib/systemd/system/docker.service. 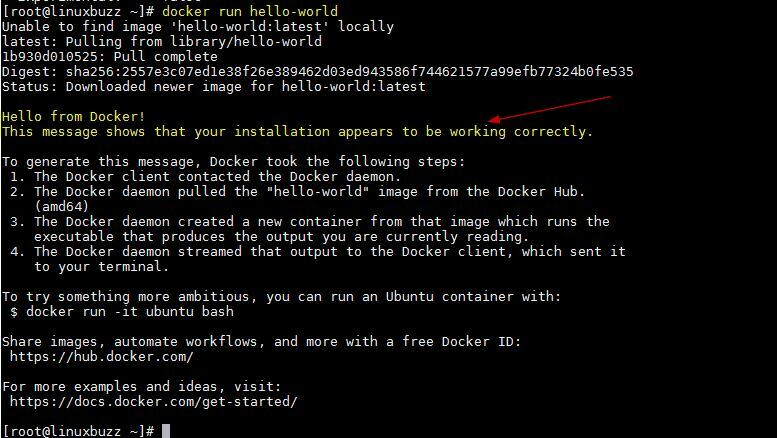 Above command will download and run “hello-world” container image, it will display the informational message and then exit. This confirm that Docker CE has been installed and configured successfully. That’s all from this tutorial, please do share your feedback and comments.